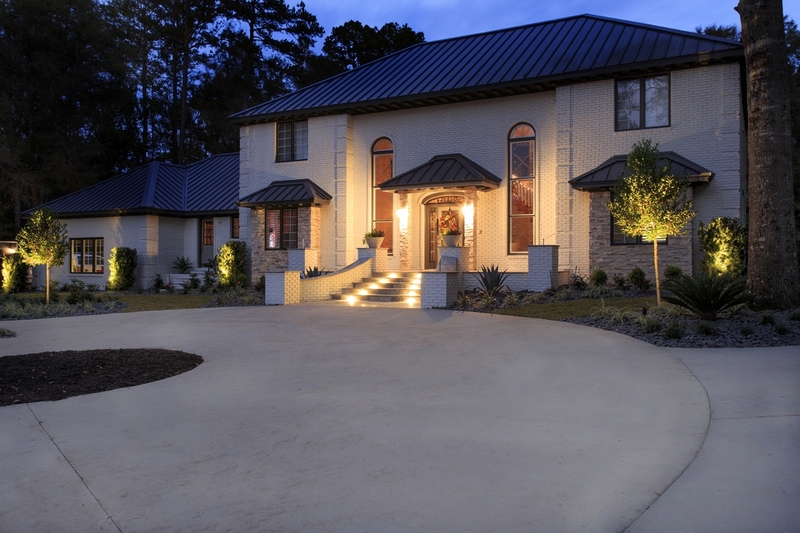 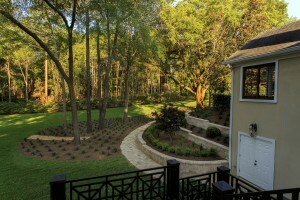 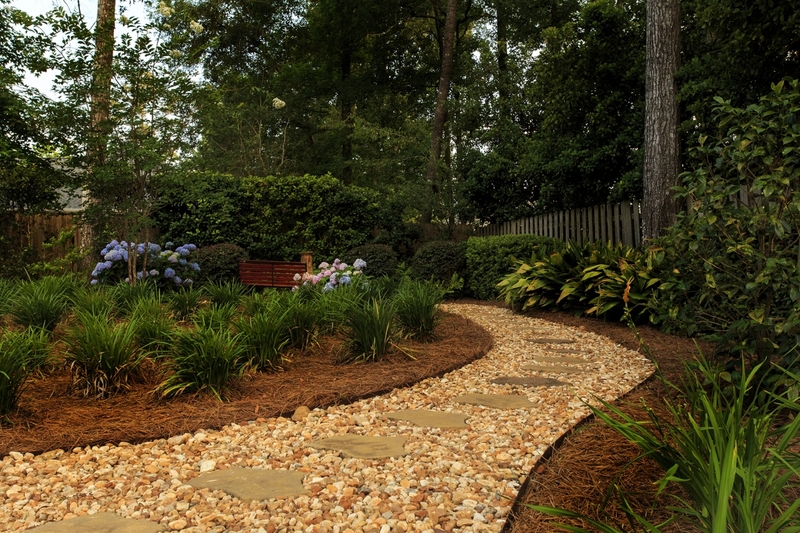 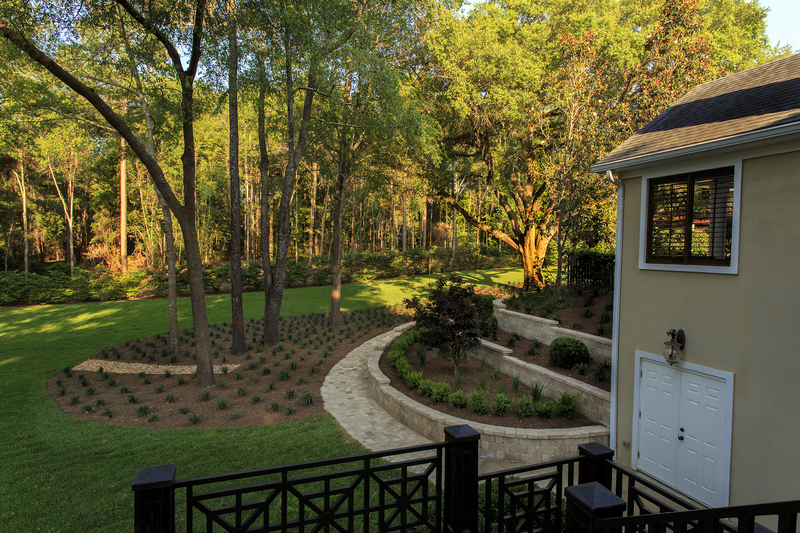 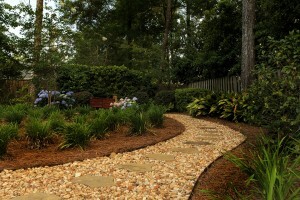 Fielder and Associates specializes in total residential and commercial landscaping in the Tallahassee area. 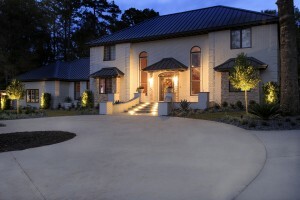 We strive to give each customer our complete attention. 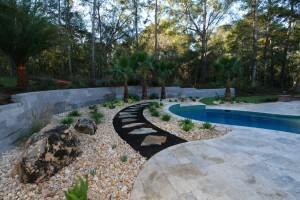 We hand pick only the best plants and trees for each project.